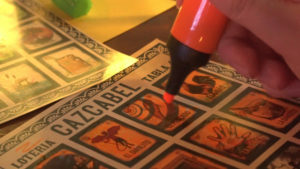 Cazcabel La Loteria at Brightons only dedicated tequila bar, the Pull and Pump. After a wonderful celebration of Cinco de Mayo in Brighton, the Cazcabel team showed up to extend the party for the crowds of the Pull and Pump once again. This time with our very own version of the Mexican classic bingo style card game “La Loteria”. 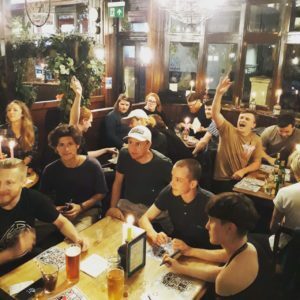 Over 40 people participated in a full house event. Customers explored and furthered their knowledge of Cazcabel and how it is crafted whilst sampling and having a good time. 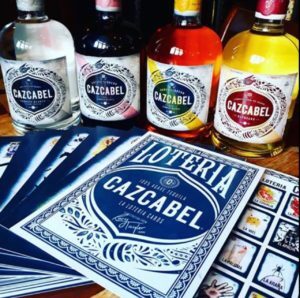 Bottles of Cazcabel, T-shirts, sets of La loteria cards, cocktails and other goodies were given away as prizes to the lucky winners! The bar ran special offers on our very own favourite “The Mexican mule” which features Cazcabel Honey, Lime wedges, Angostura bitters and is topped up with Ginger beer. Keep your ear to the ground as more events like these will be popping up all over the UK throughout the year!